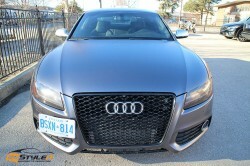 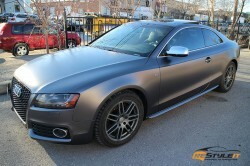 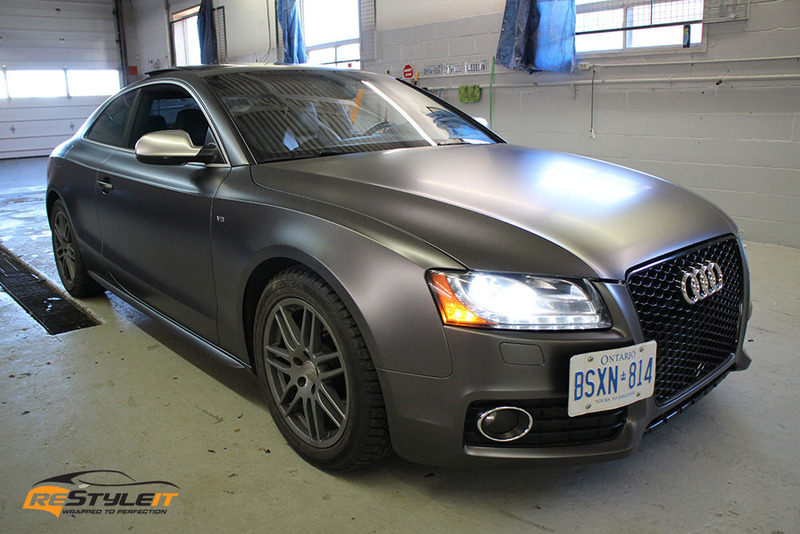 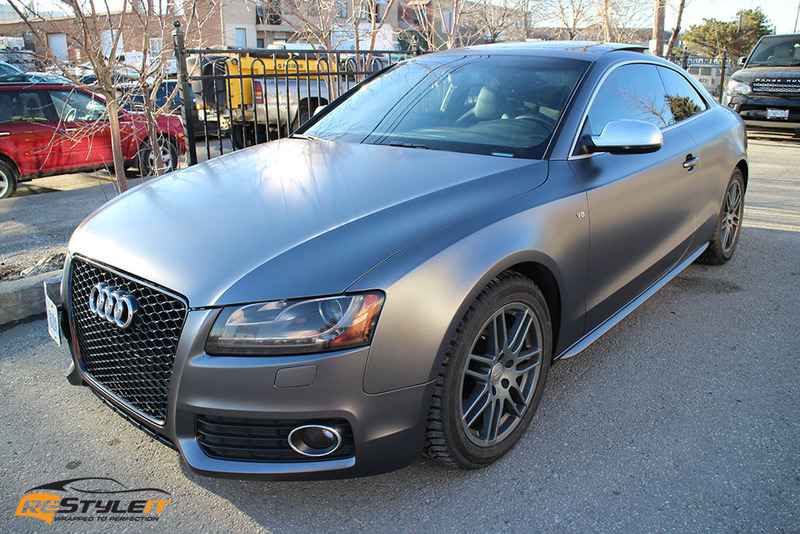 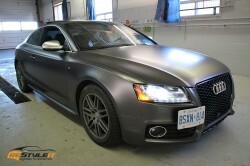 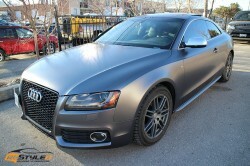 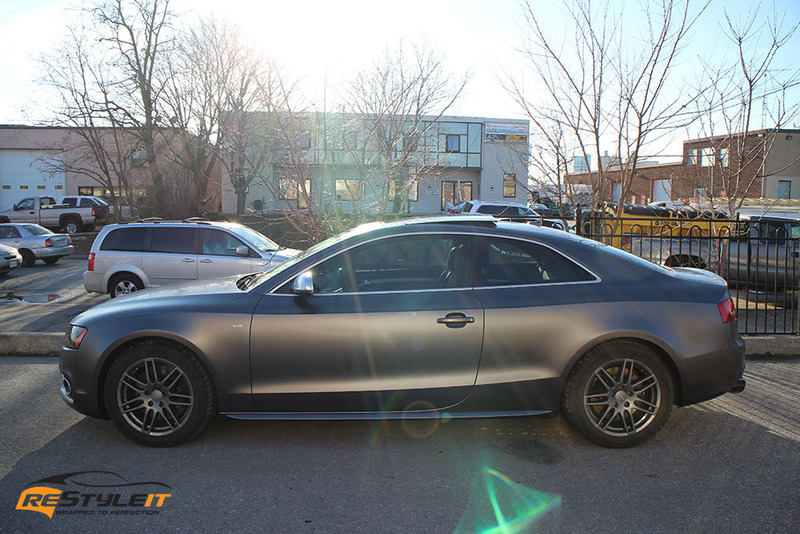 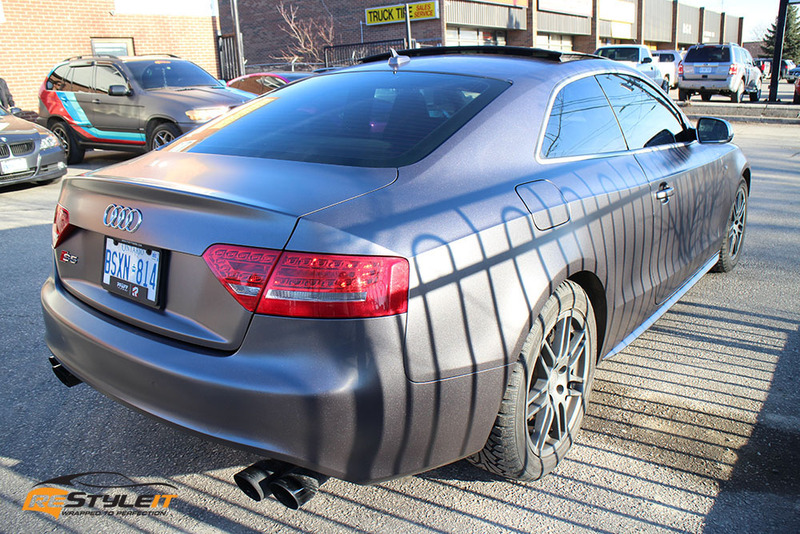 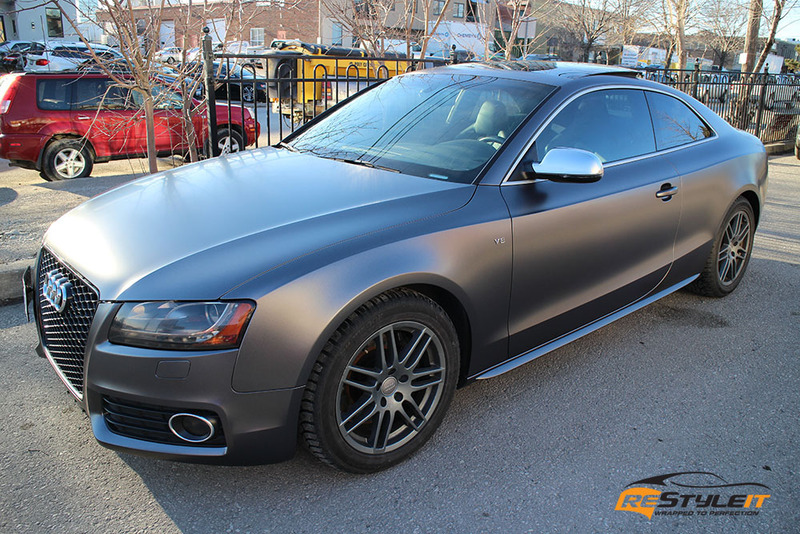 Originally black this Audi S5 underwent full exterior makeover and left Restyle It facility in the Satin Dark Grey look. 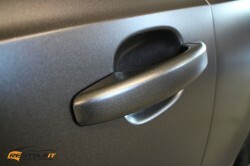 New color is sophisticated and subtle, though attractive and noticeable enough to stand out from the crowd. 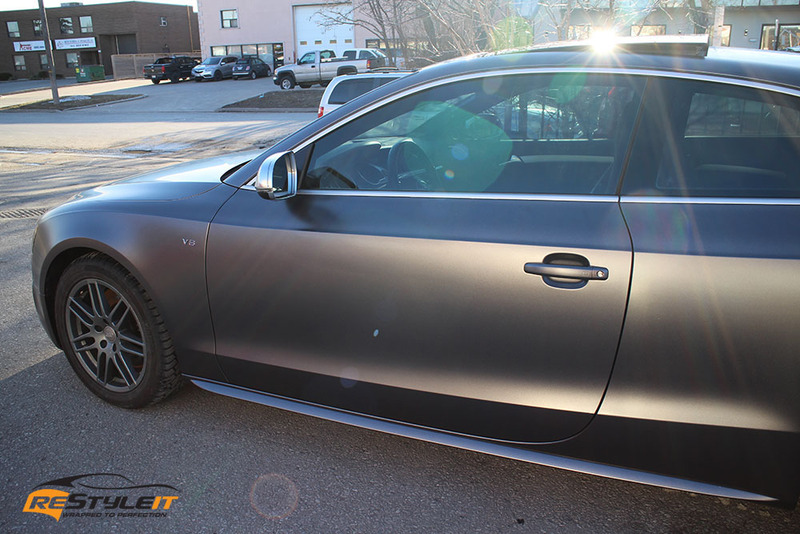 Good news for those of our followers who would like to add a touch of vinyl to their rides but would like to stay away from bright and energetic colors. 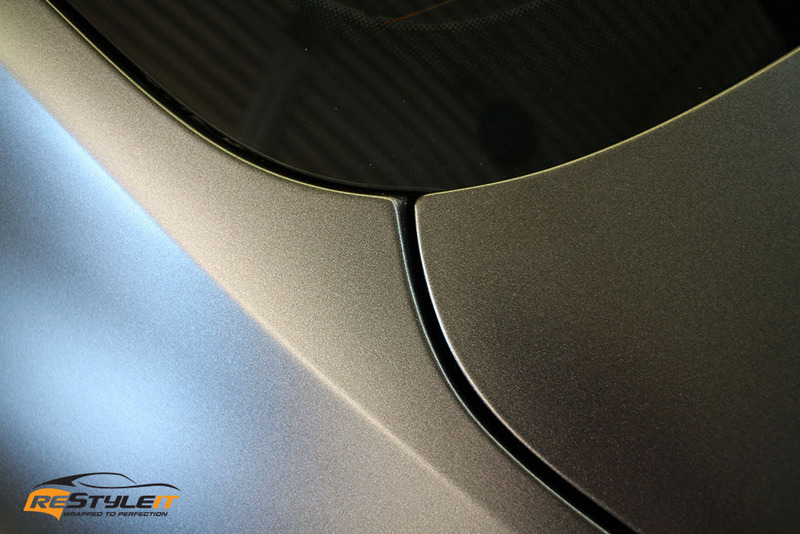 Restyle It has a beautiful selection of delicate, tasteful, elegant and as someone calls them professional looking like colors. 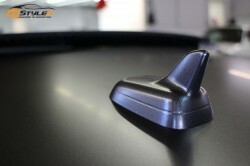 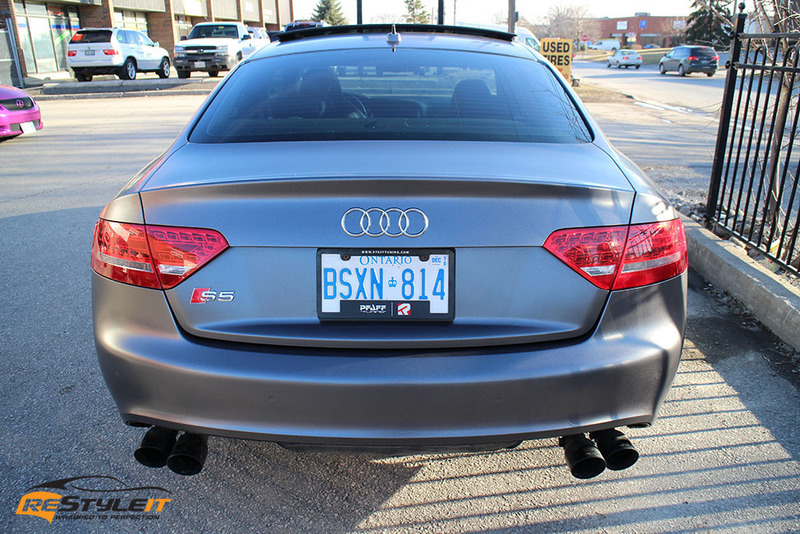 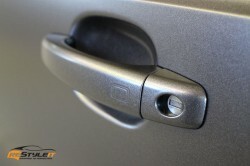 You are just a step away from viewing them and picking the one that’s just right for your car! 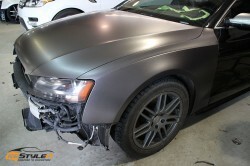 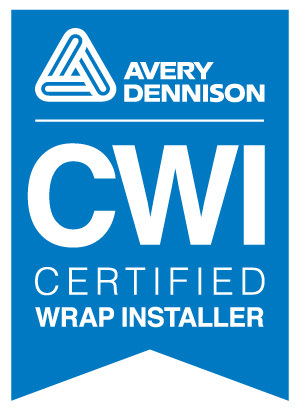 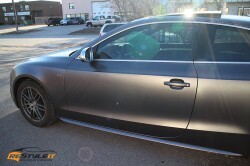 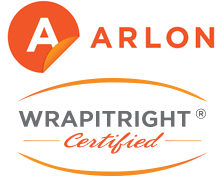 Call us today at 1-888-987-WRAP (9727) for color selection and wrap consultation.